The very last stop on my ten month trip through Australia was, finally, Sydney and the surrounding area. 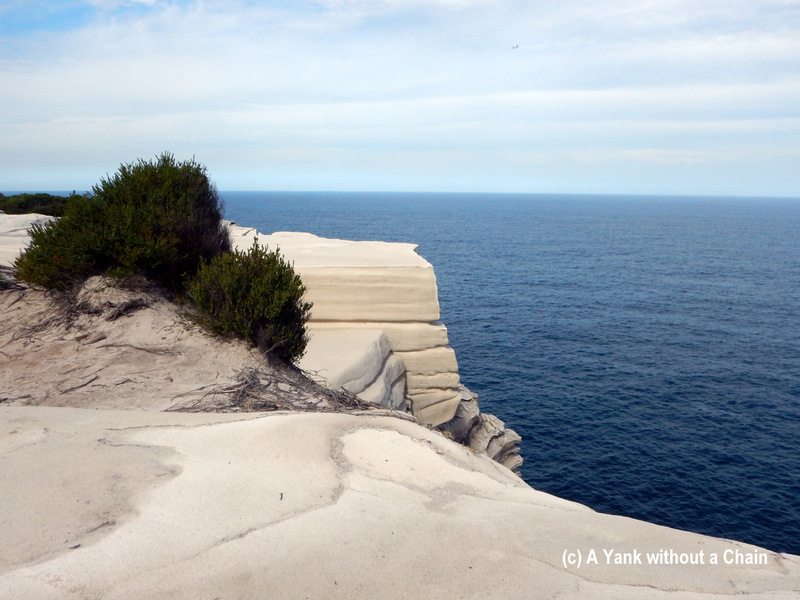 I met up with an old travel friend and he insisted we go on the Coast Walk in Royal National Park, which is just south of Sydney. We didn’t have time (or energy, frankly) to do the entire 26k trek, but we did about a third of it. There are gorgeous cliffs, a huge variety of plant and animal life, and swimming holes along the way. This entry was posted in Australia: New South Wales and tagged australia, birds, cliffs, coast walk, hiking, new south wales, ocean, plants, royal national park, sunset, sydney, travel. Bookmark the permalink.